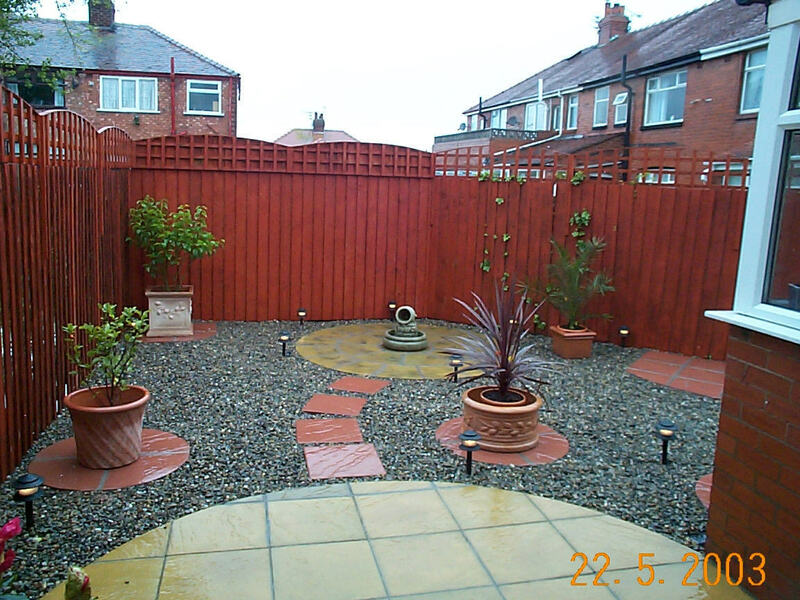 Oakwood Garden Services Ltd are a local, friendly and completely independent landscape garden service located in Doncaster, South Yorkshire. We have a small team of dedicated and passionate gardeners who can provide you with first class landscaping for your beloved garden or outdoor area. 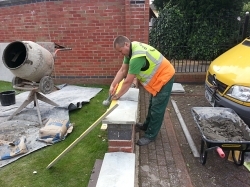 Our team can help with all of your garden needs, from drainage , concreting, and paving to complete landscaping – we really do cover it all. So whether you are a homeowner or part of the housing association, Oakwood Garden Services Ltd has the knowledge and experience to provide the garden service you require - no matter how large or small the job might be. Looking to give your driveway a brand new look? From patios, block paving and even garden walls our experts have it covered. With our many years of knowledge within the building trade our experience enhances our ability to provide you with a complete range of services for your garden. No job is ever too large or small for us to take on. Whether you require a one-off garden clearance service or regular grounds maintenance, our highly skilled gardeners are at your complete disposal throughout the Yorkshire area. With contracts tailored to you and your individual needs, why look anywhere else? 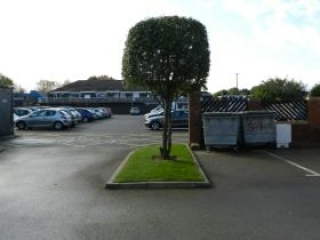 Choose the services of Oakwood Garden Services Ltd today. 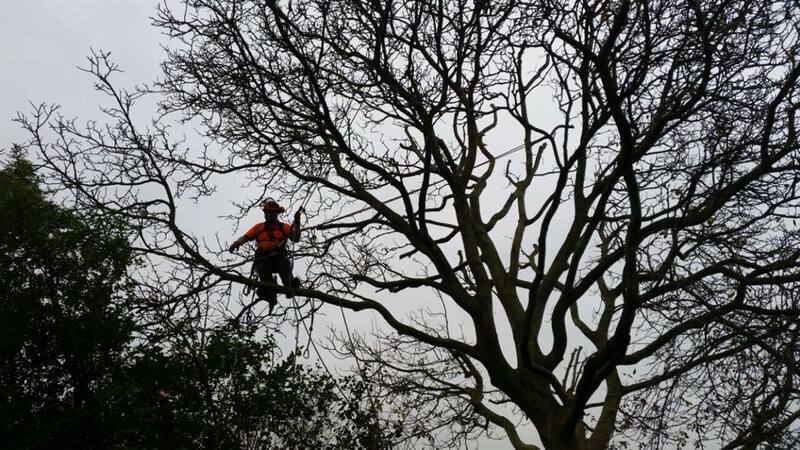 As fully qualified tree surgeons we can meet all your individual tree requirements, from pruning and trimming to felling or stump removal, we can help. 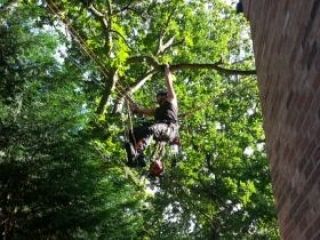 You will also be pleased to know we can carry out various forestry services for your convenience.